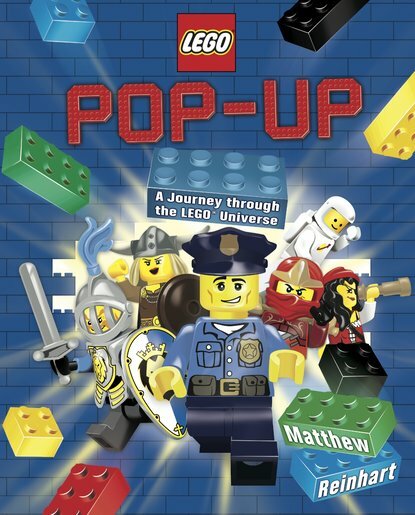 Best-selling pop-up master, Matthew Reinhart takes fans on the ultimate journey through LEGO history… with a little help from narrator Professor Wolfgang von Brickhausen, who heads the department of LEGO Studies at Baseplate University. This one-of-a-kind book is positively bursting with humour and interactivity! There are intricate pops to marvel at, tabs to pull, wheels to spin, mini accordion books to unfold, maps to discover and much more besides!